1. Looking for the meaning of ‘game changer’? 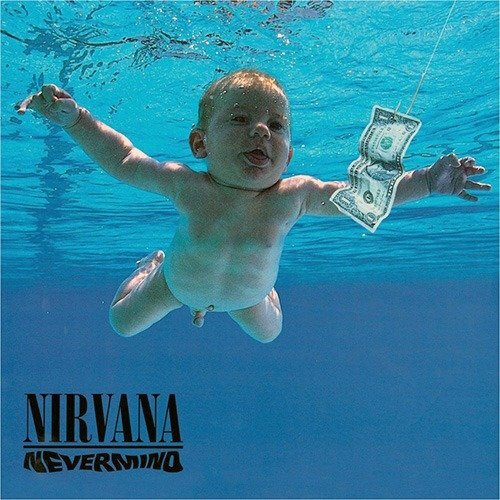 No need, just remember the story about the album “Nevermind” and strike to the former pop-order which remained stunned by the force of the single “Smells Like Teen Spirit”. “Nevermind” is a collection of anxiety, expressive frames of growing up in the US Stepford area where kind eeriness and vanity prolong the agony and deepening existential emptiness. “Nevermind” is to rock music what Munch’s “The Scream” is to painting. True, before many were screaming, but Cobainov screaming is graphically outlined the emotional depth of the abyss. The album sold 24 million copies. 2. 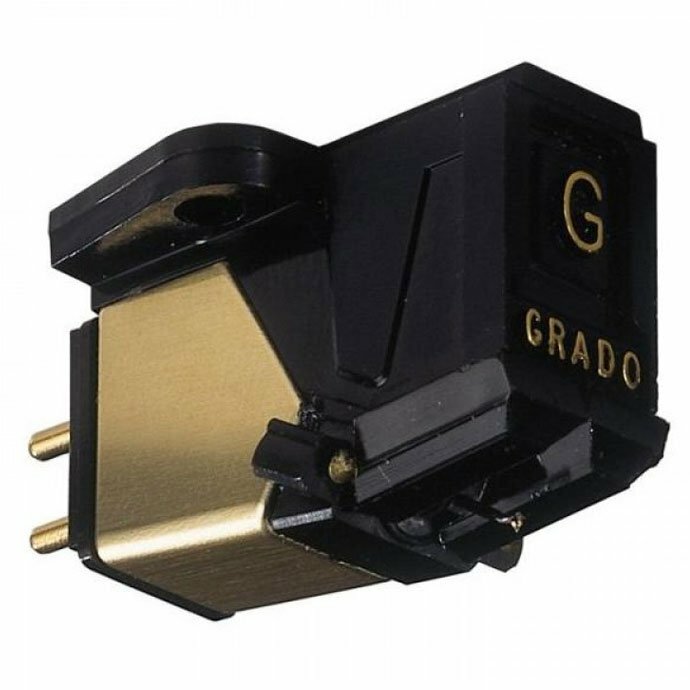 We all know Nirvana is the noisy band, which uses distortion, noise, microphone, creaking and other ‘bugs’ in the audio system. 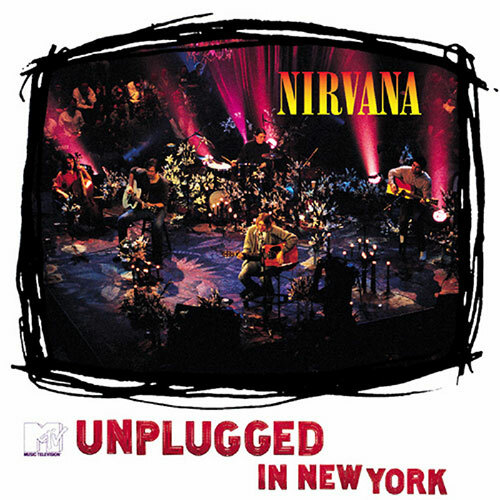 By recording the album “MTV Unplugged” group has indicated a new phase, which is due to Cobain’s death was never fully realized. Also we all know that the members of Nirvana like to engage in rock archeology but again surprised us with a remakes of “The Man Who Sold The World” David Bowie and country standard “Where Did You Sleep Last Night”. The songs that in its famous performances sound like they are from other planets on this album are naturally linked as if they were wrote by one man. “All Apologies” in an acoustic version sounds more painful and expressive and the same goes for the unbearably helpless version of “Pennyroyal Tea” where Cobain sounds like a caged bird in a cage and begs for freedom. Sometimes pure acoustics bring the story further than any distortion alltogether. 3. Last longplayed studio project led this bend to their roots, punk rock and noise, and shut up everyone who talked Nirvana ‘sales’, which was the popular mantra passive-aggressive music fans proned to self-handicapping. Although not a problem to find virtues in this album(powerful playing, strong songs, evocative singing, uncompromising sound), personal impression is that the guys were excessive with dissonant sound. Too many shocks, squeaks and screams creates predictability, in truth, not so often on the album (“Tourrette’s,” that takes a minute and a half, but why that minute and a half?). 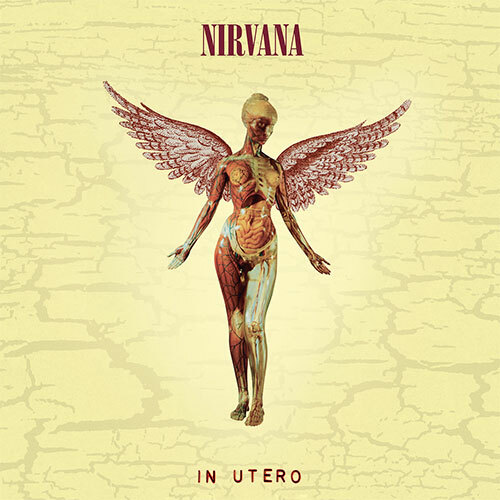 Nevertheless, “In Utero” was able to honestly follow an album that happens once in a lifetime – “Nevermind”. 4. 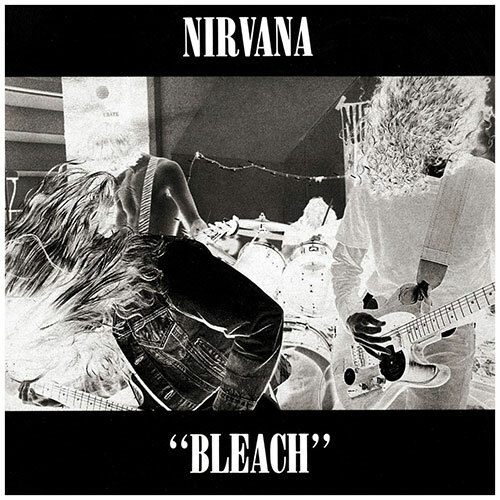 This is an album that represents a parallel Nirvana history. “Aneurism” “Sliver” and processing “Son of a Gun” is led by a series of strong, emotional and occasionally raunchy songs which owe equally to the melody and noise, distortion and pop. 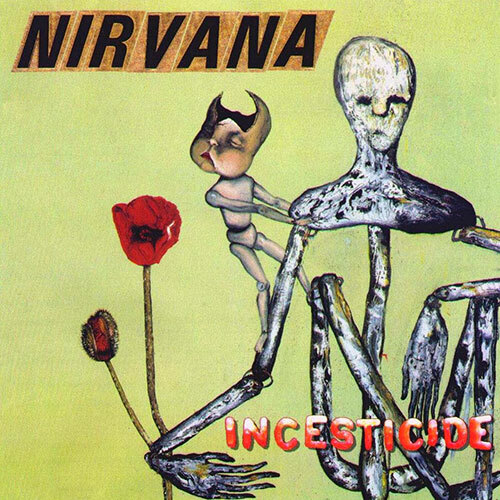 Originally, this was issued as a collection of B-sides of singles, but the quality of the songs and their common reasoning suggests that “Incesticide” can be seen as an album, or, answer the question how would Nirvana sound if “Smells Like Teen Spirit” has never occurred. Electric version of “Polly” is interesting to hear, but still inferior to the acoustic variations. 5. At least good Nirvana album has brought exceptional “About A Girl”, but also a couple failures. While the processing of “Love Buzz” many fall into the ear, it is miles away from the aesthetics that will make fameous Cobain and companions and miles away from the title ‘best treatment recorded by the Nirvana’. Needless howling and amateur phrasing will also catches the eye, but “Bleach” is well played his part as a letter of intent to the great author and as a business card for future big band.